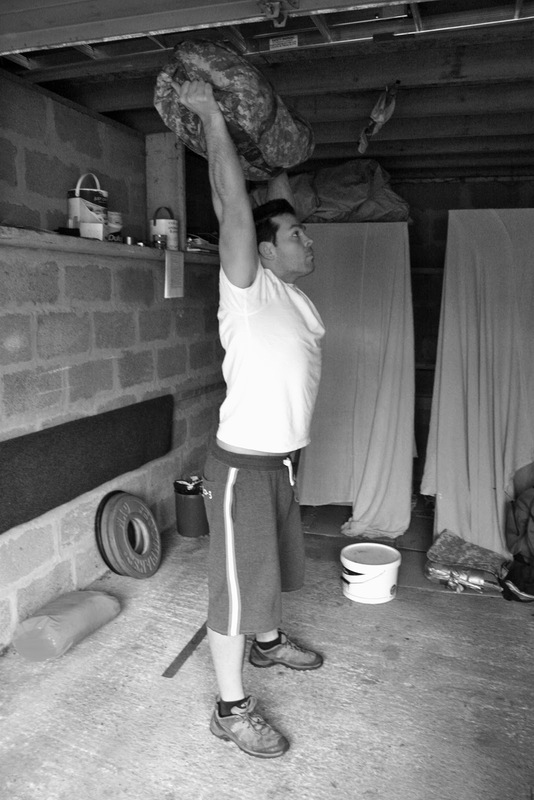 10 Sandbag Cleans, 10 Sandbag Walking Lunges, 10 Sandbag Thruster Burpees. As many rounds as possible in 15 minutes. 4 rounds with a 20k bag. Had nothing left in the tank. The walking lunge - do you do 10 per side or 10 all up, 5 each side?